Pipeline is your new broker workflow management software we’ve been designed in collaboration with our brokers, for our brokers. 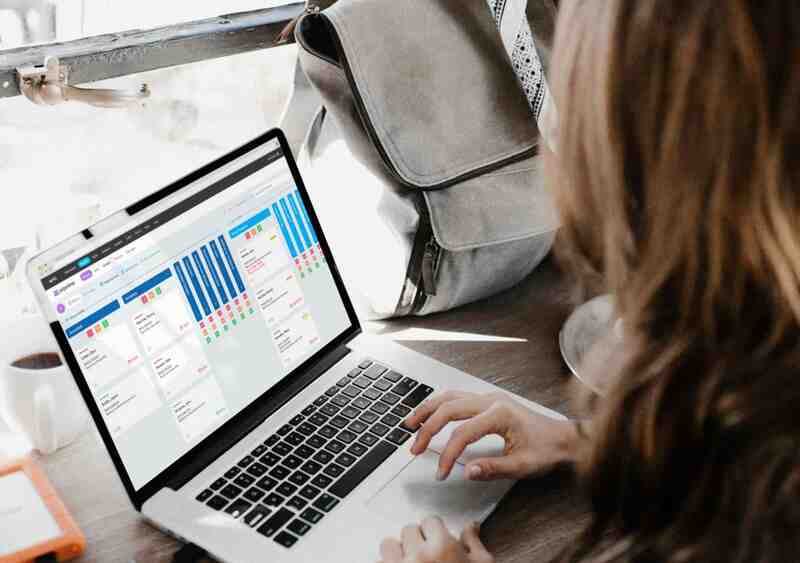 Pipeline brings you the software you need to keep track of your prospects, manage your loan applications and pre-set your activity plans to enable outstanding customer service. The customer card view in Pipeline provides you with a single place to view and manage all current leads, tasks, loan applications and post-settlement activity plans. Pipeline works intuitively with AFG brokers to track and manage activity throughout Pipeline with easy drag and drop mechanics. In addition to new workflows, Pipeline now houses the tools that brokers need most, all under the one umbrella. AFG brokers now have streamlined access to view all their contacts, contact info, available products and the calculators they use most. Watch our quick Pipeline video for a snapshot of what Pipeline has to offer. We’re bringing Pipeline to brokers in an agile and responsive fashion. Today, we provide the immediate tools and critical functions our brokers have asked for. However, our enhancements and developments don’t stop there – going forward, we’re rolling out a range of new features and developments in consultation with our brokers to enable end-to-end management of the prospect to loan process. The first addition to Pipeline will be the integration of Pipeline in the AFG Suite mobile app. So what does this mean for AFG brokers? It means the tools you need most, on the road with you, right in the palm of your hand. Want to know more about Pipeline and AFG Suite? Find out more. Want a demo of AFG Pipeline?